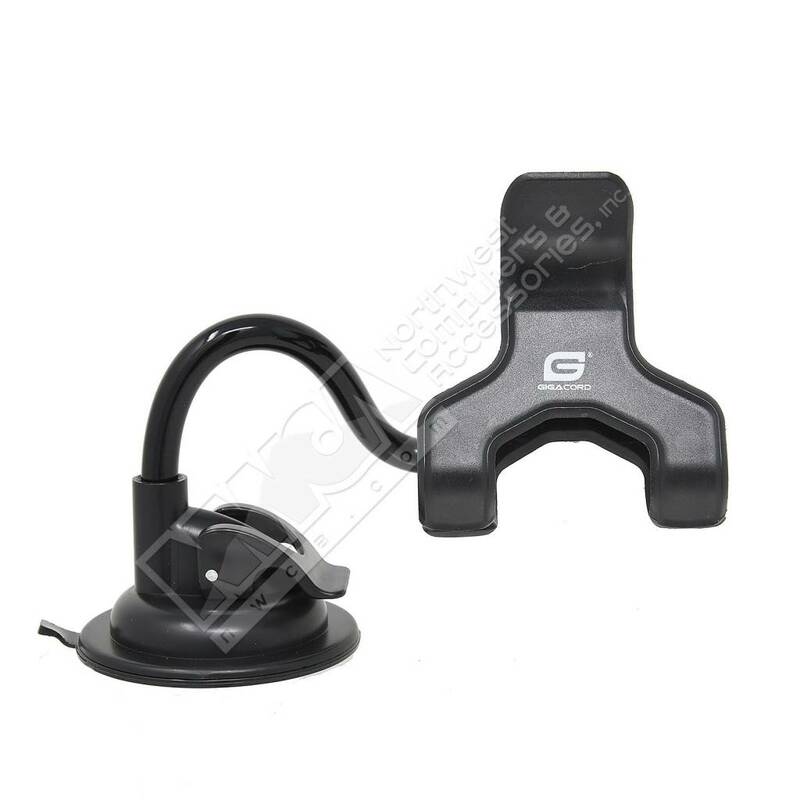 Gigacord Flexible Phone Holder with Suction Cup Mount - NWCA Inc.
Short arm car mount designed for your windshield and dashboard. 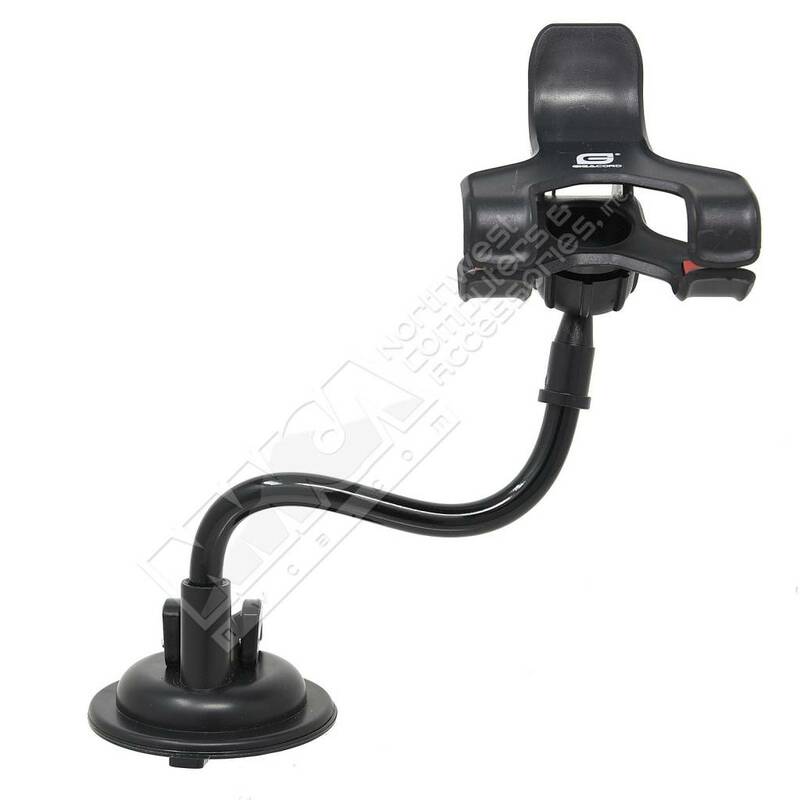 Provides a good viewing angle while you drive. Features a universal fit for a variety of smartphones, shockproof design to provide a stable viewing environment and prevents phone from falling, and also a tool-free design.